* Only applies to remodeling your current kitchen. 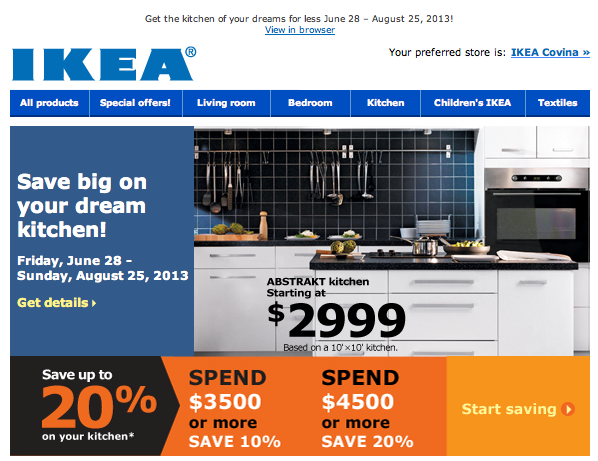 20% discount cannot be applied to the purchase of a new house that has your dream kitchen. This entry was posted in Images and tagged dream kitchen, ikea on 2013/06/28 by robert.